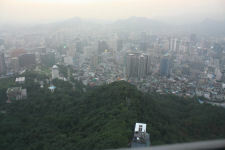 On this page you will find photos from the trip to Seoul in South Korea. They are more or less sorted in the right order. Please move the cursor over each picture to get a tool tip with more information. 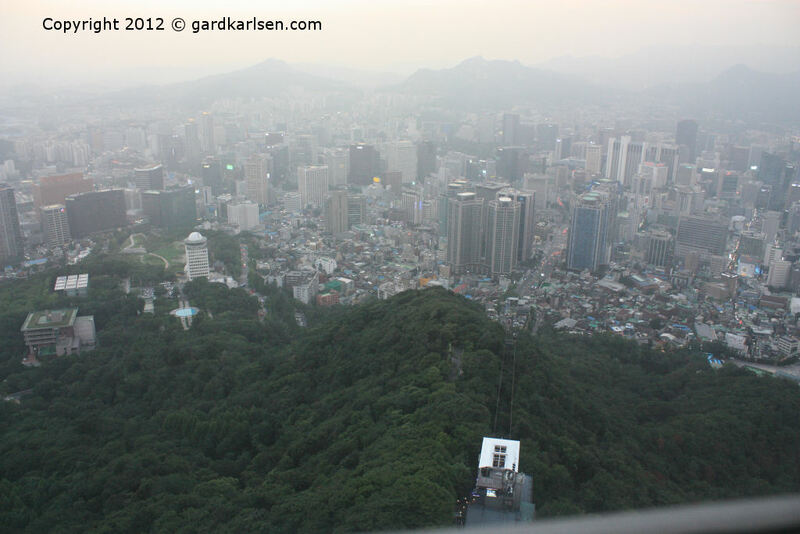 Click here to get back to the Seoul trip report.